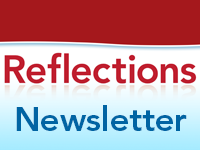 The final Reflections Newsletter for 2013 can be downloaded simply by clicking on this link. This issue of the newsletter features our 2013 VCE/VCAL results. May the Lord bless you at Christmas and throughout the New Year. What do your kids do online?